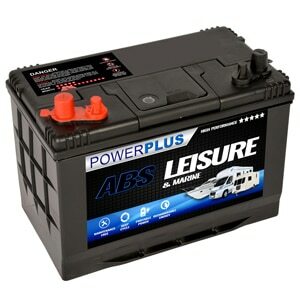 Advanced Batteries can guarantee that you buy a high quality car battery online. 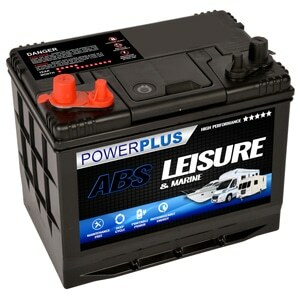 Our products are also cheap maintenance free car batteries. We have products available for all types of vehicles including cars, vans, trucks and motorbikes. We specialise in car batteries. We stock the largest car battery range in the UK including top brands like Numax Car Batteries, Varta Car Batteries, and Bosch Car Batteries. 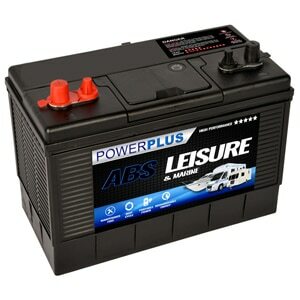 Car batteries for all budgets ranging from our cheaper car batteries to our Varta AGM car batteries. 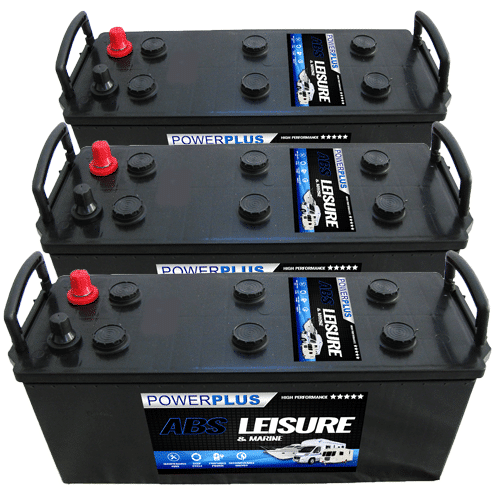 Car batteries with warranties up to 5 years in length. FREE Next working day delivery (order before 4pm). If you have an underperforming car battery or a substandard product fitted your car will never perform to it's best ability. 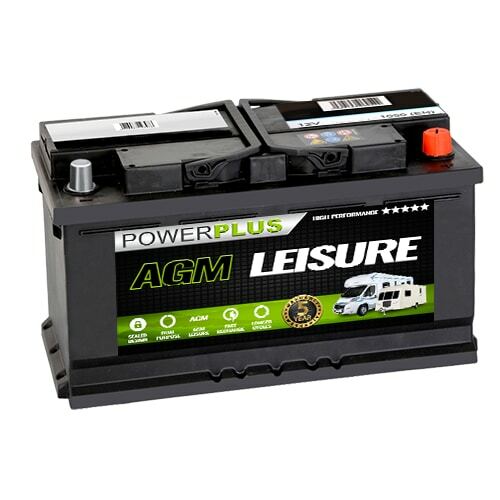 As modern vehicles rely heavily on electronics to function the car battery is one of the most important elements of the vehicle. If you don't know which car battery that you require or unsure, please check our car battery fitment guide, our use our car battery finder. Simply choose your make and model of vehicle to find a suitable replacement battery. The first step is to look at the battery currently fitted to your vehicle. If the battery has a UK part number marked on the label, this will be a 3 digit code such as '063'. 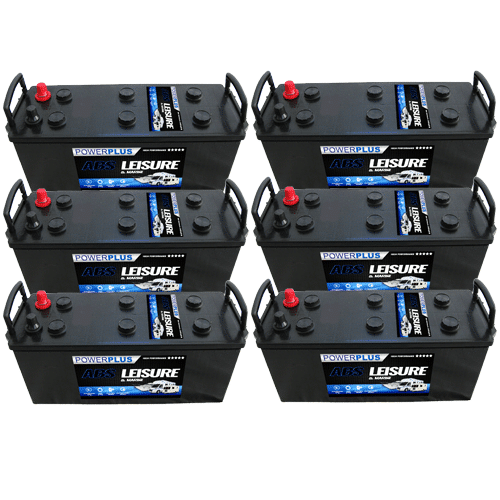 Browse our website for the relevant battery or enter to code in our search box for a quick route to relevant products. In a lot of cases there won't be a part number clearly marked. In this case use our car battery fitment guide to look for a potential correct battery. Look for key details (the dimensions, terminal type and layout/polarity) against the battery currently fitted to the vehicle. If the suggested battery doesn't look correct or you are still unsure, simply contact us for assistance.